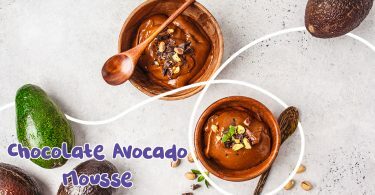 14 Things Not To Miss This Half Term! That promise every family a fantastic day out! Save money when you book with Picniq! For a truly memorable family experience why not treat the kids to a half term Disney visit! Visit one or both parks for just a day or up to four days. 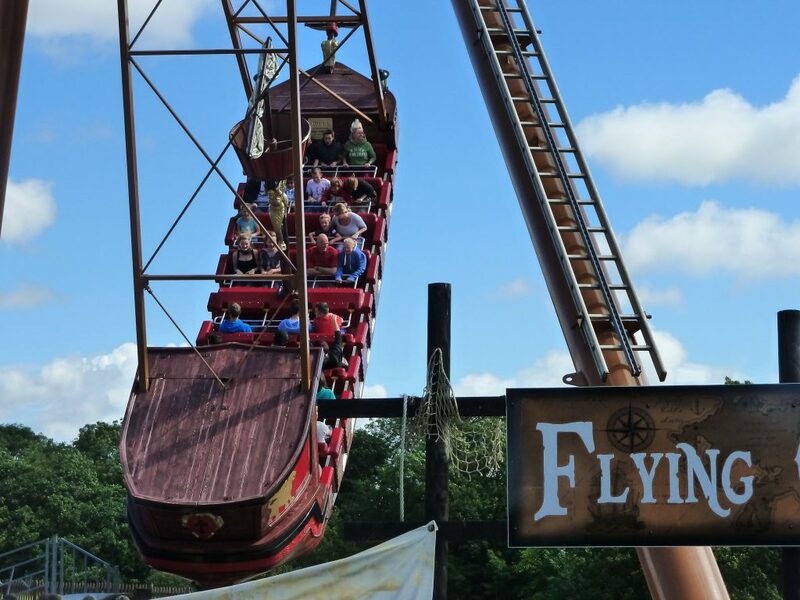 With plenty of action packed rides, shows and shopping there really is something for everyone! 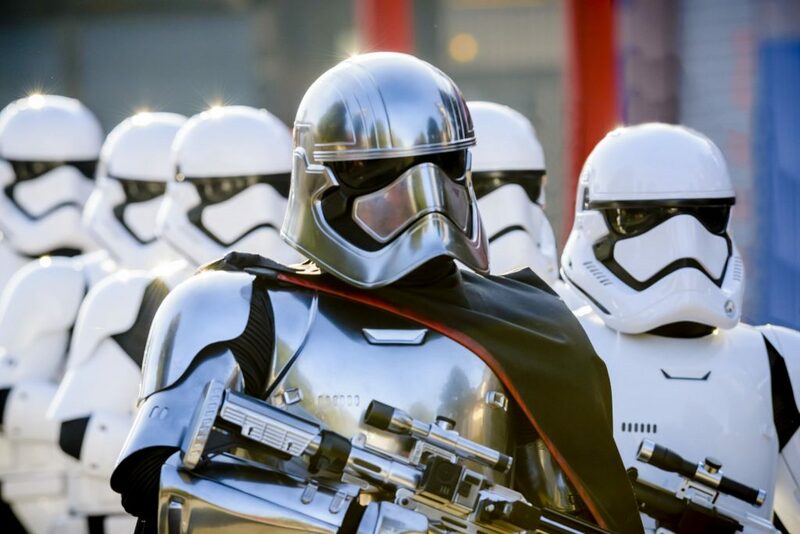 Currently Disney has been taken over by ‘The Season of the Force’ so be prepared to be blown to a galaxy far away with lots of brilliant Star Wars action, shows and other fantastic entertainment! Save up to 43% when you book with Picniq! 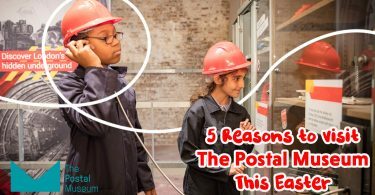 Your kids will love you forever if you treat them to a day at KidZania This child sized city located within the Westfield shopping centre is the perfect place for children to let their imaginations run wild as they test out real jobs such as being a pilot, fire fighter, radio presenter, banker, police officer and many more! As they ‘work’ they will get paid and can spend their money or open a deposit account at the KidZania bank. 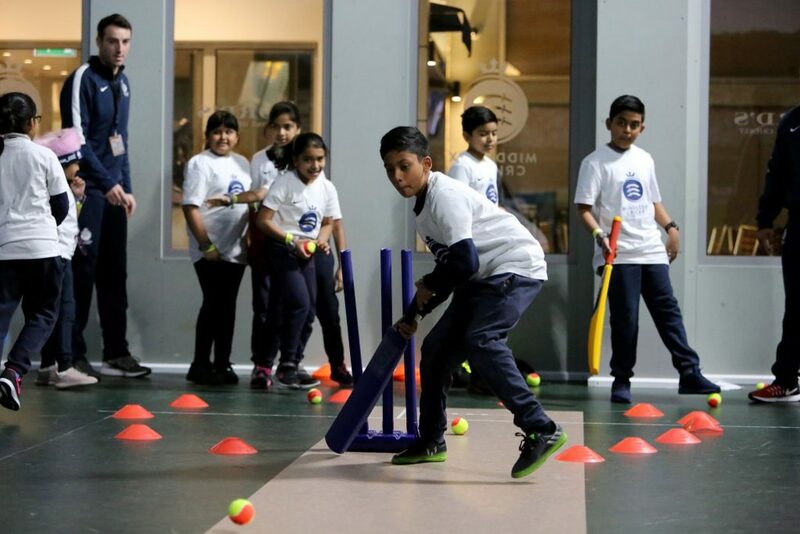 Children 8 and over can explore KidZania on their own as state of the art security and trained staff mean that parents can grab a coffee, go shopping and relax but if they want to they can join in with the kids as all equipment caters for them too! Save 20% when you book with Picniq! Looking for a wild family day out? 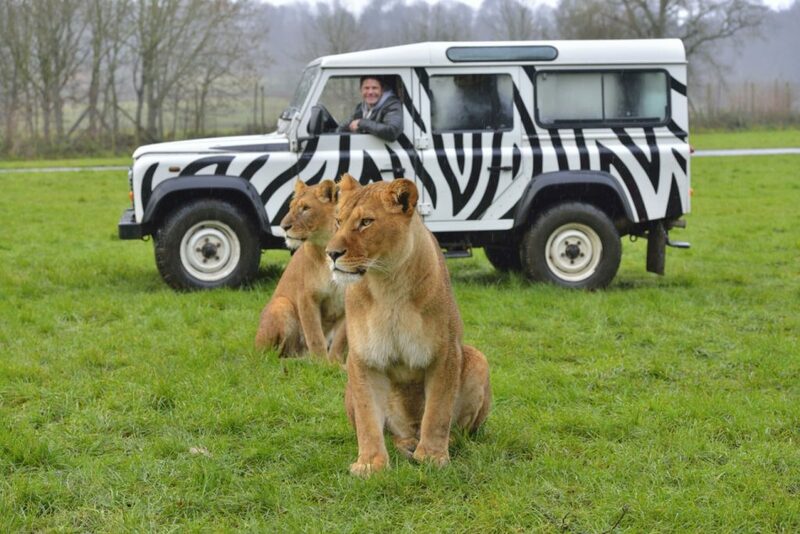 Then Longleat is the place to visit! 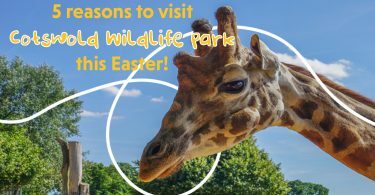 There is so much to see and do including the Safari drive, walking with penguins, visiting the meerkats or cruising the river. 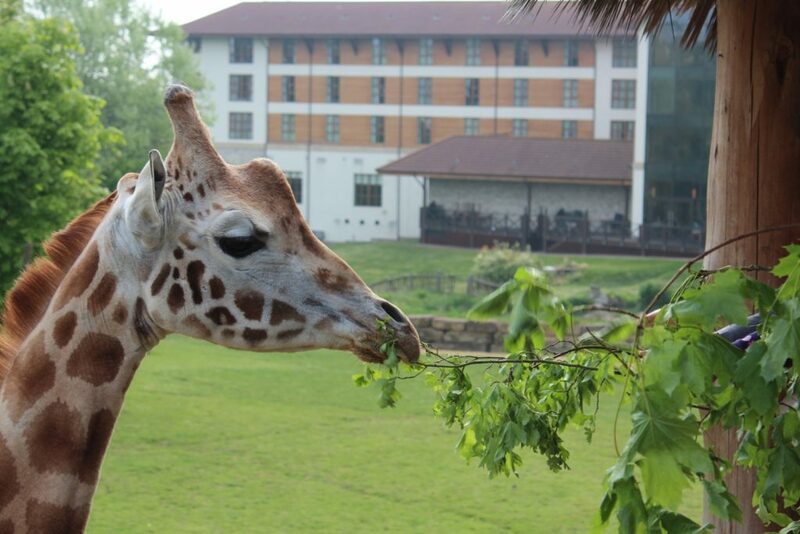 Families can hand feed Rainbow Lorikeets, deer and and even giraffes! Don’t forget to feed yourself at the restaurants, coffee shops and cafes around the park. The Adventure Castle is a great place for the kids to let off some steam too. Finish off your day with a bit of history and take a look around the stunning Longleat House. Save up to 23% when you book with Picniq! 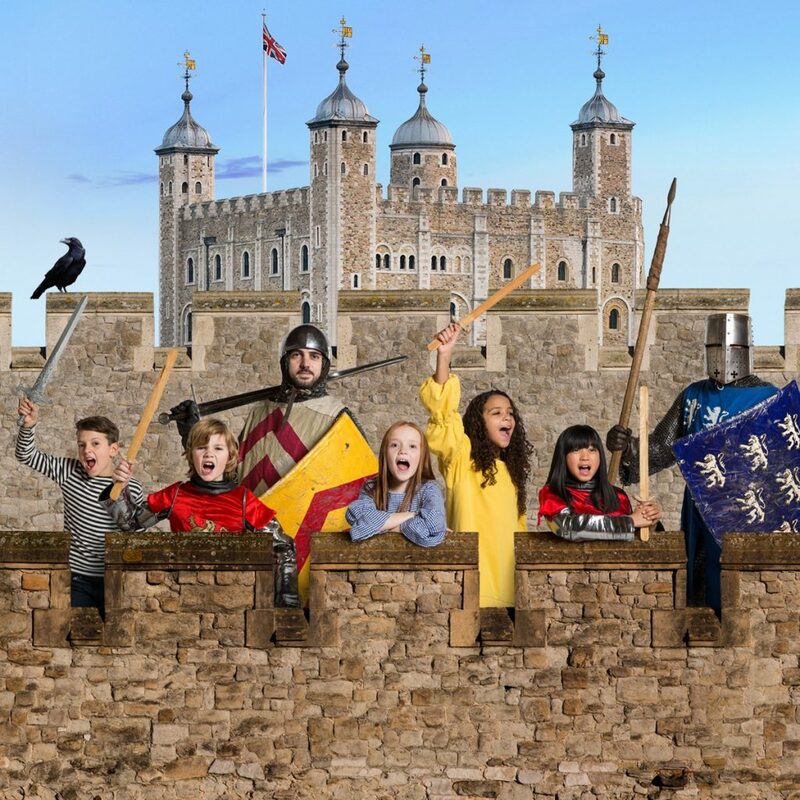 Over the half term holiday if you visit this historic tower, families can join ‘Knight School’ and train to become Knights of the Tower ready to defend London’s fortress from possible enemies! 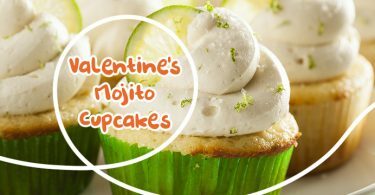 Expect lots of fun activities that will entertain kids ages 5-11 and their families. Save up to 48% when you book with Picniq! Families will be amazed what they can see from the top of the UK’s highest landmark. See how many buildings, bridges and other famous places you can spot! They even have interactive telescopes to help you get a better view! Save up to 20% when you book with Picniq! 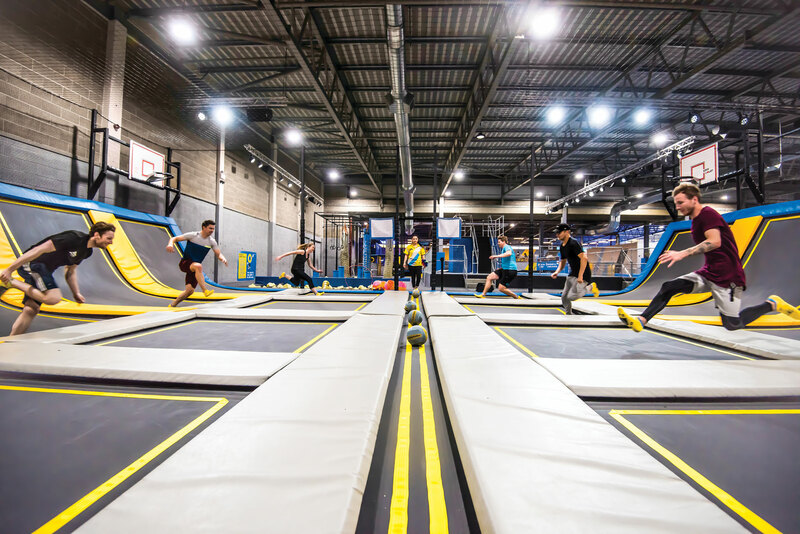 Wear the kids out this half term holiday to a visit to one of Oxygen’s brilliant park playgrounds, where they can burn off all their energy bouncing on over 100 interconnected trampolines! Save up to 10% when you book with Picniq! 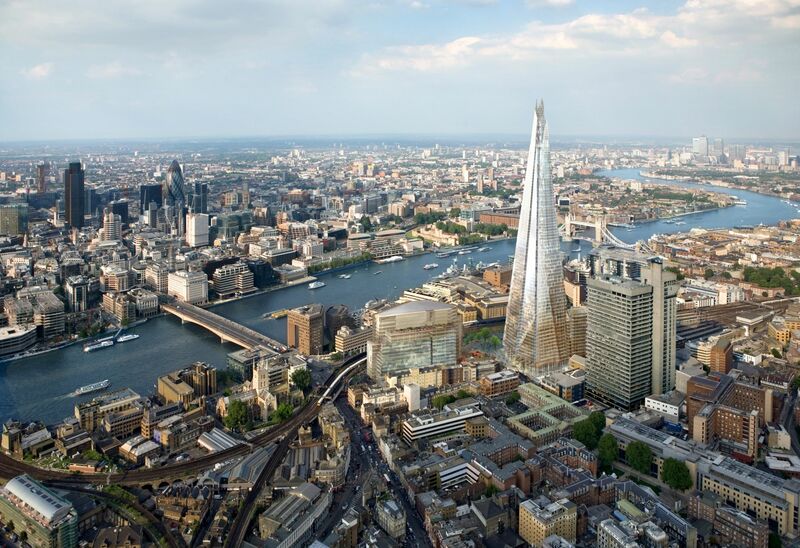 What better way to see London than from the top on one of its finest landmarks. 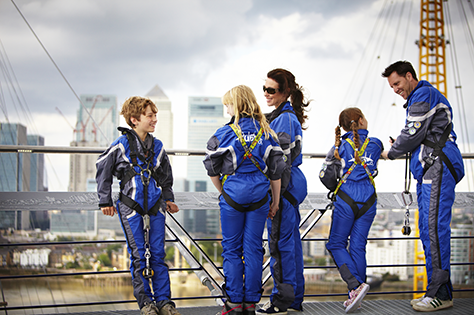 Families with kids aged 9 and above can enjoy an exhilarating climb over the roof of the O2 on a guided exhibition. All equipment required is provided as well as lots of brilliant safety briefing. 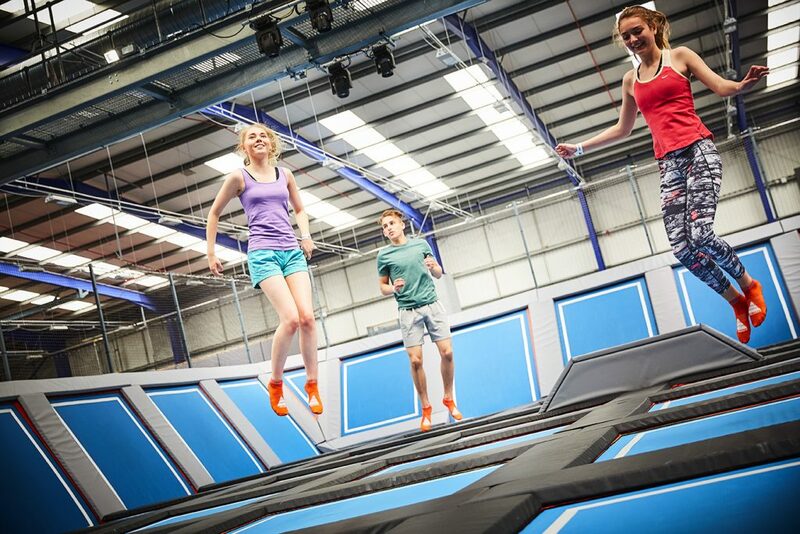 Get the kids active over the half term and wear them out with a visit to one of these fun trampoline parks. They can just bounce form one trampoline to the next or join in with team sports including dodgeball, basketball and football. 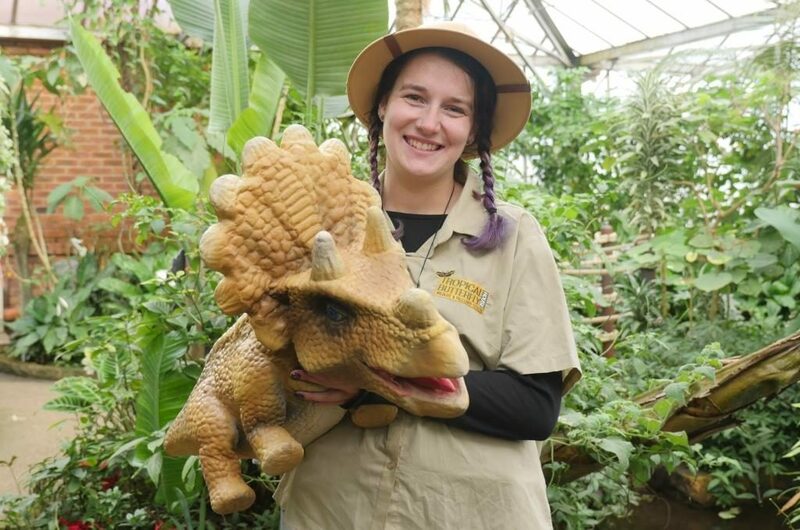 It’s all about Dinosaurs this half term so bring the kids along for a week of prehistoric fun! 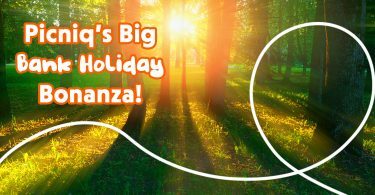 Meet the fearsome T-Rex, play dinosaur games and take a tractor ride while you look out for an escaped dinosaur! 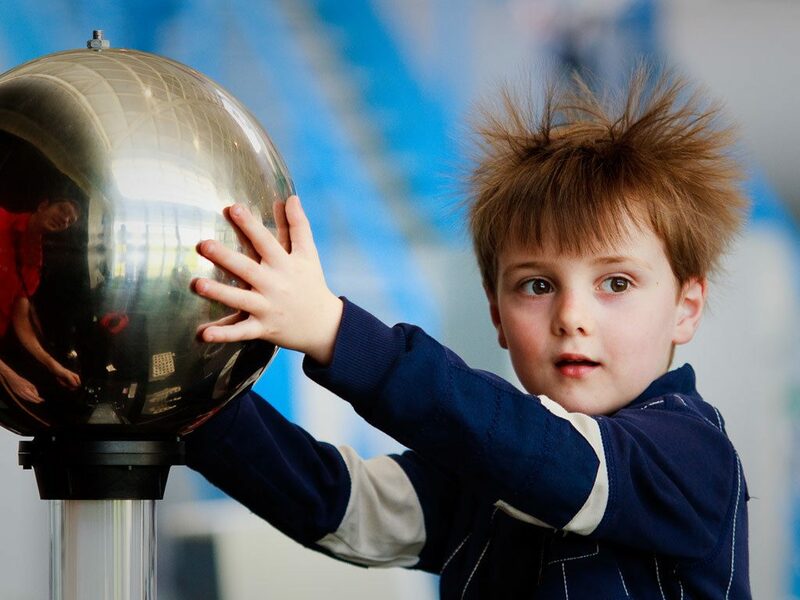 This brilliant Science Centre has lots of great activities and entertainment planned for the half-term holidays. The theme is the world of gases which will be included in live science shows and fascinating hands-on activities. Take the kids to the slopes this half term, where they can enjoy brilliant fun on the Downhill Donuts, Luge Slip and Slide or hop on a sledge for a full speed ride! Rain or shine this half-term fun is guaranteed here with rides galore, giant inflatables and lots of furry animals to meet and feed including some very cute alpacas! See some amazing raptors and reptiles and let the kids go wild in the Angry Birds Activity Park. 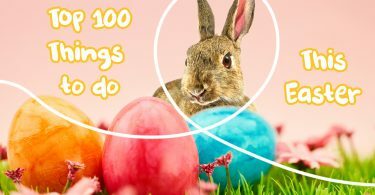 Any time is a good time to visit this fantastic theme park but this half term all the family can not only enjoy all the splendid rides but take part in exceptional animal experiences only on offer for this week. 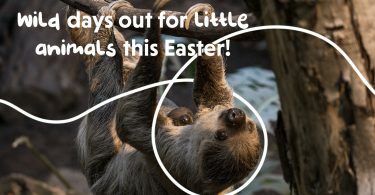 See a fantastic live interactive show where you can find out what it takes to be a zoo keeper. 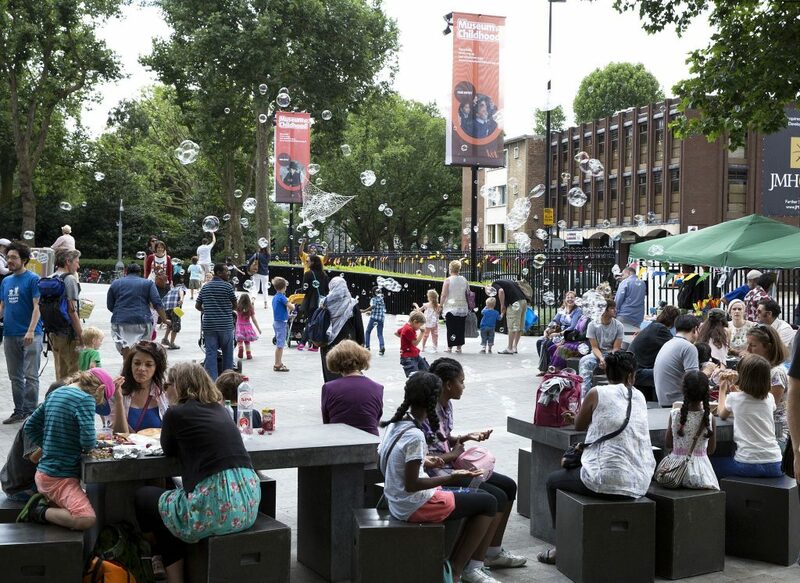 Bring the kids along to join in with fun, free drop-in workshops and activities. See the wonderful collection this museum has and enjoy playing with them too. A very welcome change from today’s technology! 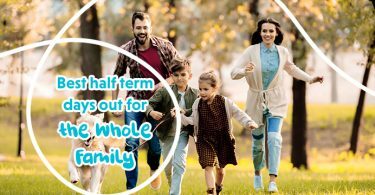 Do you know any more half term days out? We’d really love to know! Someone else might love it, and really want to go! If you’ve got ideas, suggestions or reviews, you can shout all about it on whatever channel you choose!